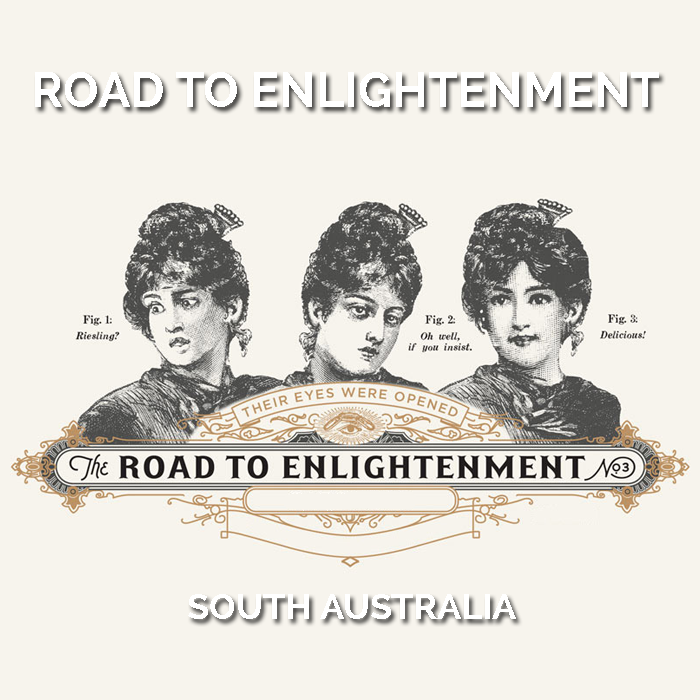 or weight is where we began, the balanced, fresh and vibrant wines of Road to Enlightenment is where we are headed. 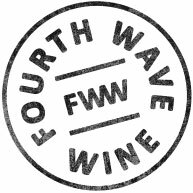 Vineyards: Sourced from a selection of premium vineyards mostly located across the cooler southern coast of South Australia including the picturesque Fleurieu Peninsula, through the Limestone Coast up to Mount Gambier. Each site contributing complexing flavour and structure nuance to the final blend. Winemaking: 100% de-stemmed prior to fermentation in a combination of two tonne open fermenters and stainless steel tanks. Regular cap management and pump-overs ensured maximum colour, flavour and phenolic extraction occurred during a long and uneventful fermentation. All components were blended post fermentation before two thirds of the wine was transferred for maturation in stainless steel and remainder in larger format, second use oak for five months before bottling with minimal fining and filtration. 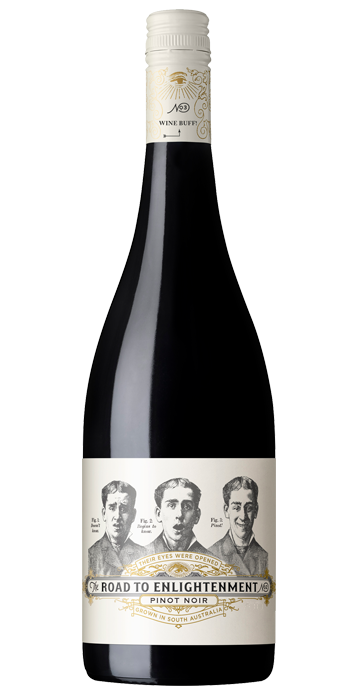 Tasting Note: Lifted aromas of plum, cherry, rose petal, cedar and undergrowth. This is an easy yet mouth-filling and intensely flavoured wine showing bright fruit flavours with spice and character. A freshness in natural acidity from cooler sites and fine-grained tannins drive a lovely long finish.